- The CinemaCon crowd got a taste of the raw power of the Sentinels in Bryan Singer's X-Men: Days of Future Past. Fox screened one of the film's action sequences showing off the full force of the Sentinels but we can't go into detail about what we saw without giving up spoilers. 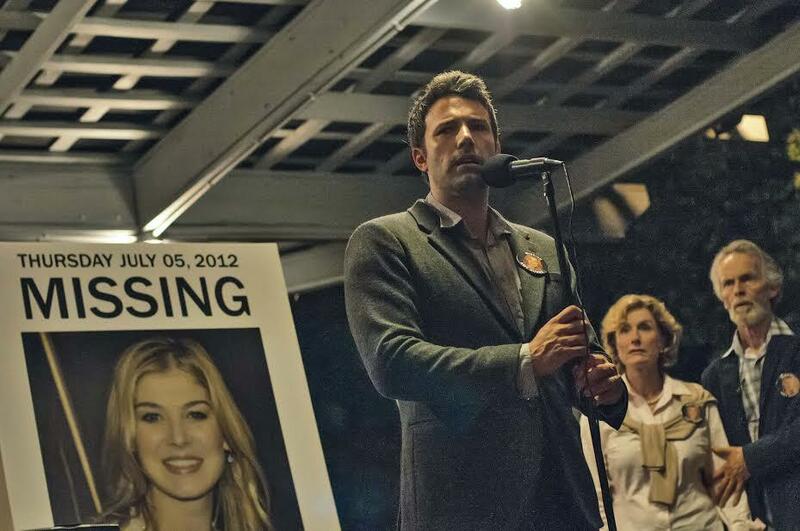 - A first look at David Fincher's Gone Girl had the CinemaCon audience looking at the fall with anticipation. The footage screened during the presentation suggests the film can easily live up to the director's lofty standards. - Dawn of the Planet Apes looks just as good as its immediate predecessor. CinemaCon footage gave us a closer look at the more threatening side of the apes in a sequel that pulsating in the gritty post-apocalyptic tone brooding under the surface of Rise of the Planet of the Apes. 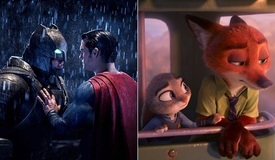 Carlos Saldanha was awarded the 2014 International Filmmaker of the Year award at CinemaCon on Monday, and Fox reaffirmed its confidence in Saldanha's animated sequel with a live musical performance from the film's soundtrack to open their presentation. Cameron Diaz, Leslie Mann, and Kate Upton star in this comedy about a trio of women set out on getting even with the man who is simultaneously dating all of them. Diaz and Mann appeared on stage to introduce footage from the film, sharing racy double entendres with attendees. Worlds collide in the latest installment of the X-Men franchise, bringing together the "young guns" from the First Class series with the grizzled veterans of the original Fox trilogy. CinemaCon footage gave us an extended look at the raw power of the Sentinels. Bryan Singer's Sentinels are significantly sleeker and more dynamic than their animated counterparts, but no less deadly. CinemaCon footage revealed the Sentinels' raw power in a spoiler prone clip. Shailene Woodley will follow up the box office success of Divergent in this drama about a teen with terminal cancer starting a romantic relationship with a cancer survivor of the same age. 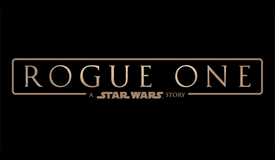 The synopsis doesn't do the CinemaCon footage justice; the clip screened to the audience had no traces of weepy sentimentalism that could potentially drown out interest in the film. On the contrary, Woodley's presence on the screen infused the footage with the refreshing energy of a romantic comedy. Fans of the first film had to wait patiently for this sequel, and Fox is pulling out all the stops to make sure they're not disappointed. The Planet of the Apes finally got the reboot it deserved in 2011 with Rise of the Planet of the Apes. This summer's sequel is expected to deliver similar crowd-pleasing results. CinemaCon footage displayed the more menacing side of the apes, giving Dawn of the Planet of the Apes more of a thriller feel than the ill-advised campy action from Tim Burton's failed take on the franchise. The dark tone from the footage is reminiscent of the approach Warner Brothers took in marketing Christopher Nolan's vision of the Dark Knight trilogy to summer audiences looking for a gritty franchise. 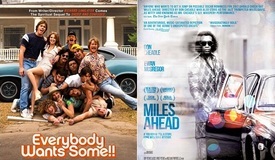 The film's leads personally introduced a look at this upcoming summer comedy. Fox takes a page from the Lionsgate playbook in bringing this sci-fi Young Adult best-seller to the big screen. 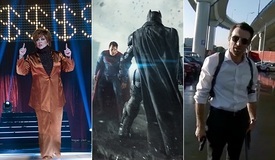 CinemaCon footage for the film gave audience members an immersive look into the film's visually-rich narrative universe. Ben Affleck stars in David Fincher's adaptation of the best-selling novel. The stylistic touches and dark undertones that have become Fincher's trademark were in full display as Fox screened a brief first look of the film for the CinemaCon crowd. 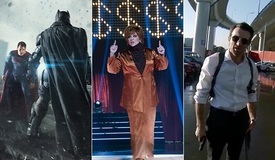 The trailer delivered on the high expectations derived from Fincher's previous efforts. It might be a while for Fincher fans to sink their teeth into a Girl with a Dragon Tattoo sequel, but Gone Girl looks to be just the type of film that made the director a household name. Ben Affleck might have lost some of the respect gained from his Argo Best Picture Oscar after the fan backlash from his casting as Batman. Gone Girl has the potential to make everyone forget about Affleck's Batman backlash, even if its only for a couple of months. Ridley Scott's take on the Moses story stars Christian Bale in what promises to be a big-budget sword and sandal epic. Fox didn't have any footage to show at CinemaCon but will be amping up its marketing efforts around the film in the coming months. The cast everyone knows and loves from this Holiday franchise is back, this time with the addition of Rebel Wilson and Ben Kingsley. 2015 AND BEYOND: The big surprise of Fox's presentation came with the screening of an action sequence from X-Men: First Class director Matthew Vaughn's Secret Service. Enthusiastic applause followed a scene showing a refined Colin Firth in a pristine suit beating up young thugs in a pub with the help of gadgets that would make James Bond blush.